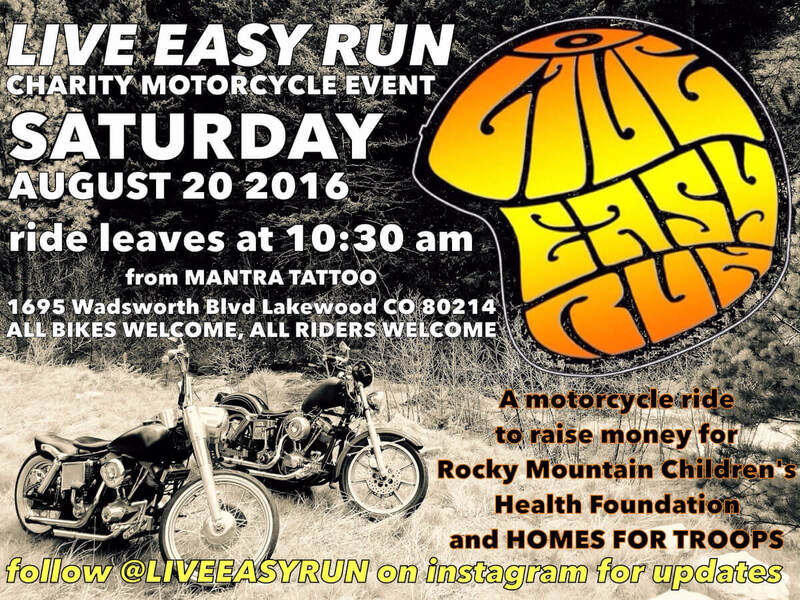 Come join the Mantra Crew and take part in this years third annual LIVE EASY RUN. A Charity ride to benefit Homes for Troops and The Rocky Mountain Children’s Health Foundation. The ride takes place on Saturday, August 20th, 2016. This is a great way to come show your support for the community and ride in beautiful colorado with new and old friends to benefit two awesome charties that give back to our soldiers and our children. Spread the word, all are welcome to join. 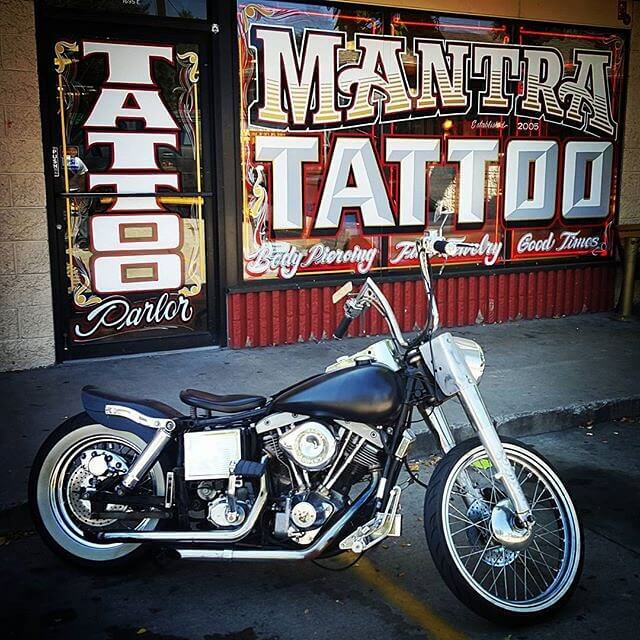 This year’s trip will start here at Mantra Tattoo meeting at 10:00 am. We will then be leaving the shop at 10:30 am and head over to Platte River Bar and Grill. From there as a group we will ride to the Bucksnort Saloon, and finally we will end at Wrigley’s Bar where there will be live music and an after ride party taking place for the remainder of the evening. We hope to see you all there! Come support a good cause with good people and have some fun with us!